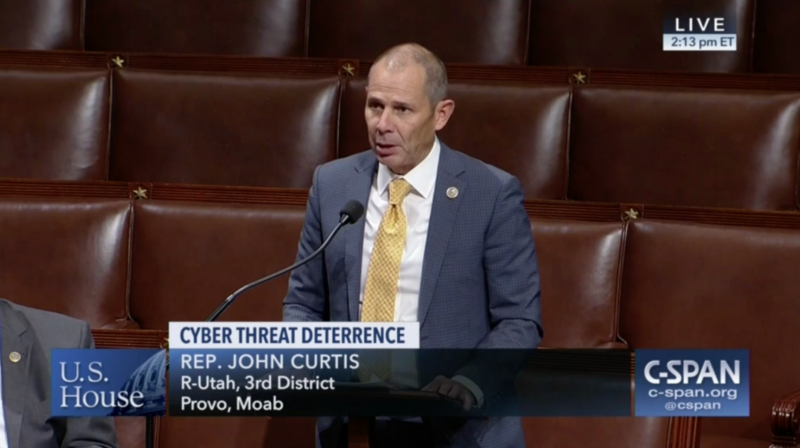 As a member of the House Foreign Affairs Committee, I know just how dangerous our world can be, and America’s military must keep up with these constant threats. I also believe that Utah should play an important role in modernizing our national defense and readiness systems. 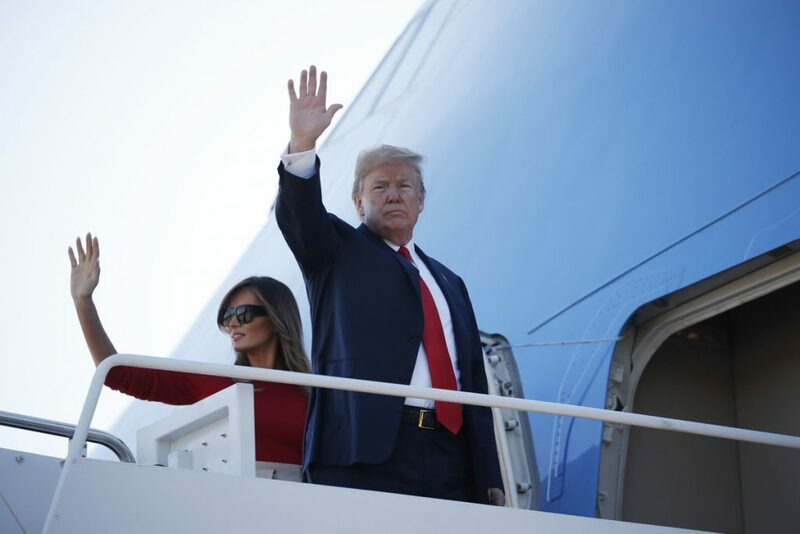 From helping protect America’s businesses and critical infrastructure against cyber-attacks to the ongoing war against terrorism, it is imperative that the U.S. military remain strong and ready to defend our freedoms.